I love all the characters and the animation on Strawberry Shortcake. 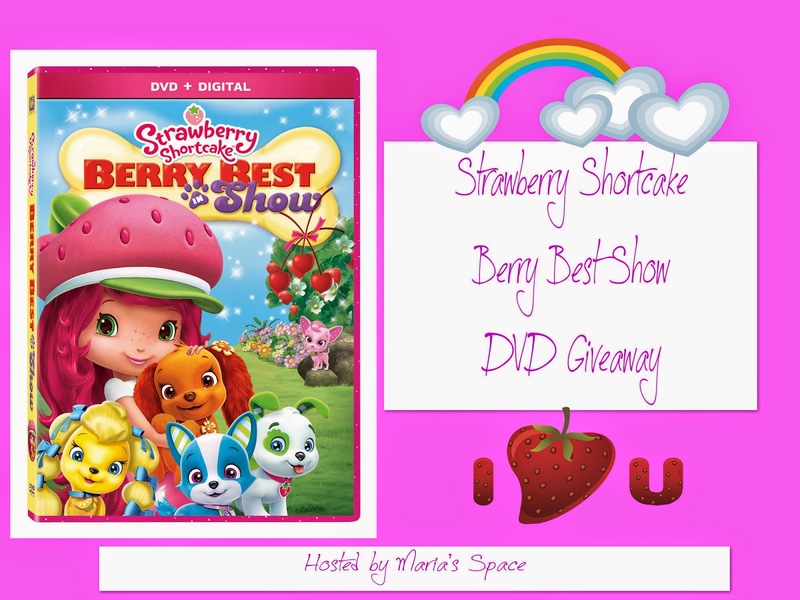 Vivid colors, major detail and movement, (check out the characters hair) and the typical friendly, loving and kind story lines we have all come to know with Strawberry Shortcake and her friends are what makes these DVDs winners. This time we have some new characters who are loveable and sweet. I love Bosley the book worm and Huckleberry and all his puppies! The stories were a little out of order (number 2 should have been first with the introduction of Huckleberry) but it still works. Blueberry is trying to write a mystery story for a magazine. 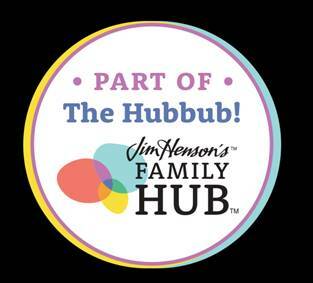 When she has trouble coming up with a storyline she invites her friend Huckleberry and his Pet TomTom to come visit her and her dog Scottie to co-write a story with her explaining that he would have fund for his animal shelter. Together they write a fun detective story but Blueberry wants to direct how the story will go denying all Huckleberry's ideas. After a misunderstanding and a talk with Strawberry Shortcake Huck and Blue go back to working together. The tiny berries hear something in the berry patch and believe it to be a monster. Strawberry and the gang go to check it out and meet Huckleberry Pie who in simply stuck in the patch with his truck full of bouncing puppies. The friends are impressed with him helping all these animals and providing a shelter for them that when it gets late Strawberry gives him a place to stay. While poor Huck is asleep the puppies destroy Strawberries home. Huck promises to fix everything and the friends help out by each taking a pup to train while for Huck. Huck wants to be liked by all the berries and finds himself in some uncomfortable situations by agreeing to enjoying things he really doesn't enjoy. Eventually all the Berries adopt a pup and everyone is happy. In the third episode Blueberry is waiting on notification from the magazine she and Huckleberry submitted their story to. When the story isn't picked up the girls are disappointed that Huckleberry won't get money for his dog shelter. Together they decide to hold a dog show to raise funds. While Huck and Bluberry work on their new story submission the girls and the pets all practice for the dog show. The girls qiuckly find out that working with dogs isn't as easy as one would think. No matter because the flyers were never mailed out and not one ticket was sold! Everyone is disappointed until good news about Blueberry and Huckleberry get a phone call from the editor asking to buy their story! Why let all that practice with the pets go to waste. The girls and their pets put on a show for each other and Huckleberry gets an idea for a new mystery. 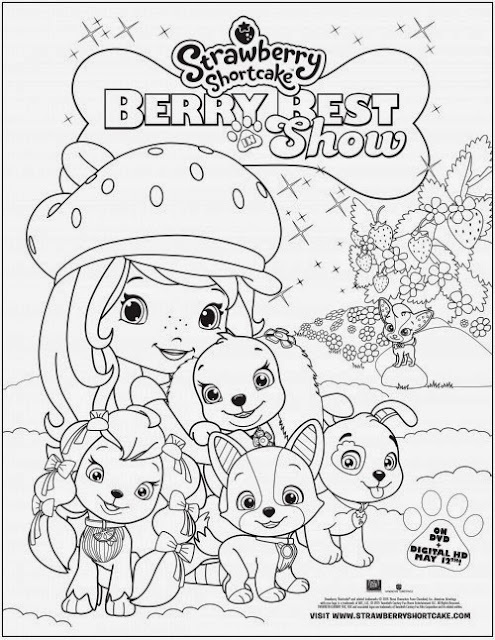 Print Out This Coloring Sheet for The Strawberry Fan In Your Life! 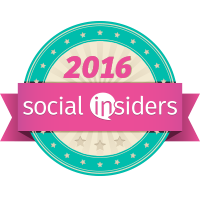 Disclaimer: I received a complimentary copy as an FHInsider. No monetary compensation was offered or received. We like blueberry the most in the show. My Twitter handle is @MdotDrizzi. Don't really have a favorite character, love SS! Trying to comment on the other post (third entry up from the bottom), but I get this message: Your current account does not have access to view this page. Strawberry Shortcake is our favorite character. I always loved Strawberry Shortcake. Lemon Meringue was great too!